Made of 100% organic cultivated cotton, the Advken Doctor Coil Organic Cotton is a medical grade organic cotton for coil building. 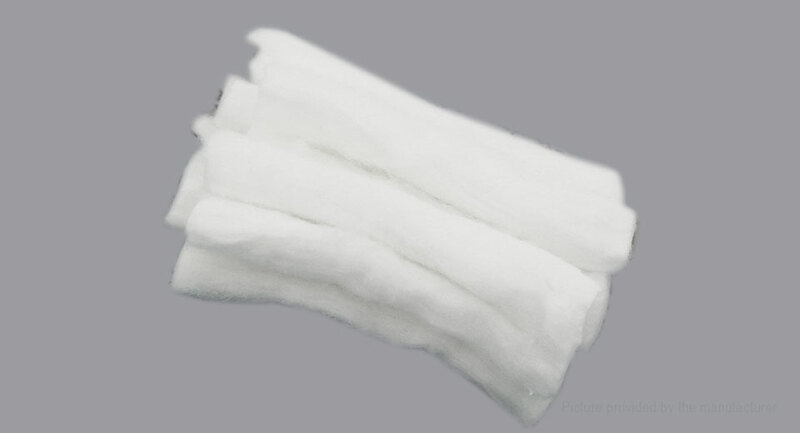 It is super absorbent and delivers a superior flavor and smooth throat hit. The best choice for DIY lovers. Just get one to enjoy a more superior vape.